Those 79 shades of country music! Well, 57 of them! 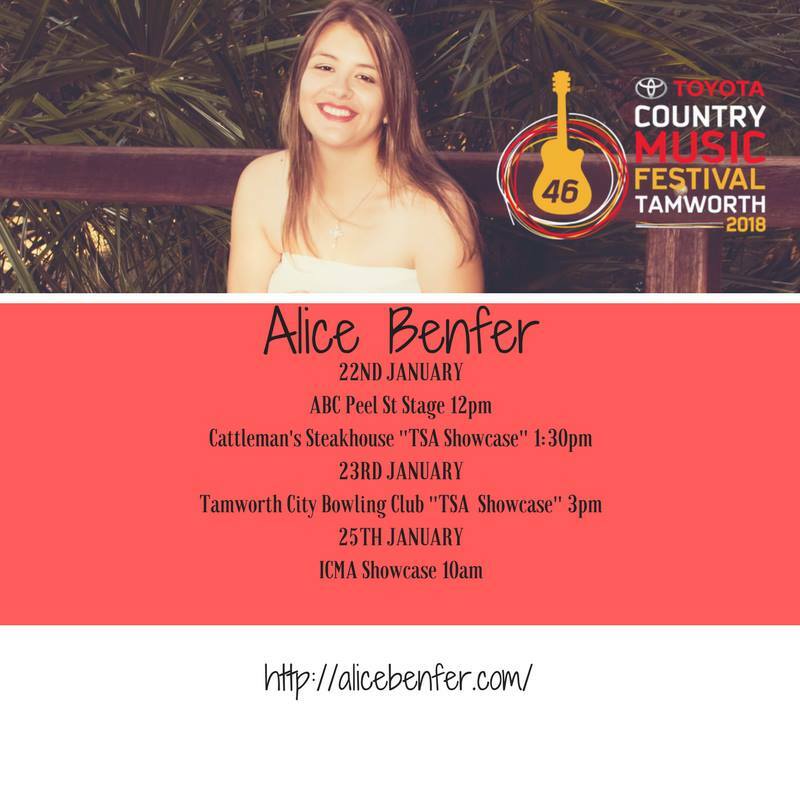 About 10 years ago, I received an email with a survey on it from an official Tamworth Country Music Festival faction after the festival was over. One of the questions asked me to tick the boxes of any of the 79 different types of country music that I had heard at Tamworth. The email was replied to and deleted long ago. I did write some of them down at the time and debated these types on facebook with musos and fans at the time on the list’s merit. If anyone has kept the full list after receiving the same email, please let me know. These are the ones that I scribbled down at the time, 55 of the 79 types, some that I am still trying to work out! through to 79 – I can’t remember…or scraps of paper have been lost. 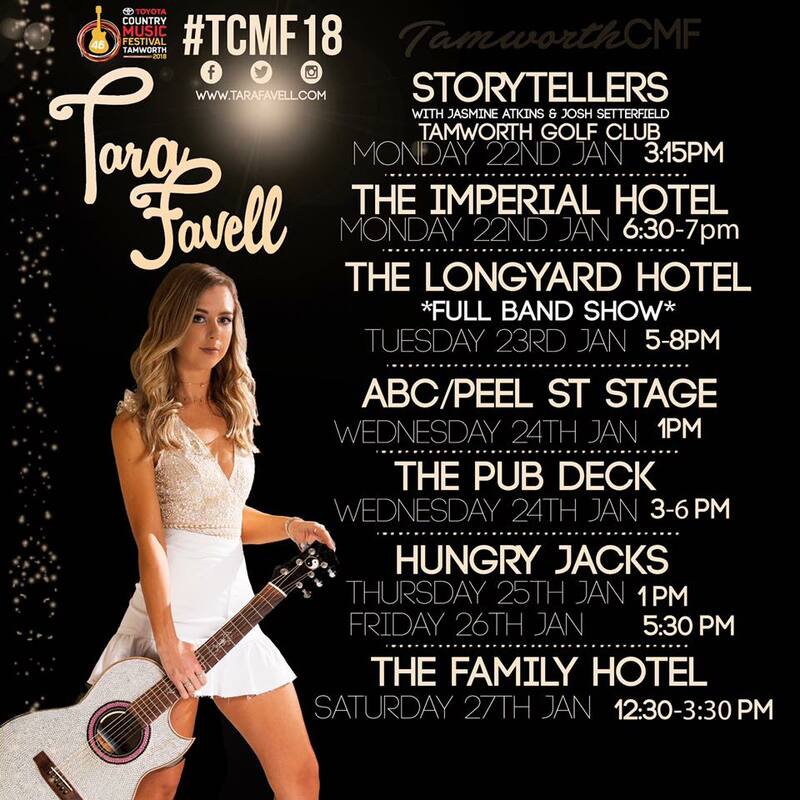 Again, if anybody has the original list via email from 8-10 years ago from Tamworth, let me know….and/or let me know what some of these mean! In the end, it is all just good music, no matter what you call it. Kaz’s Top 50 – final bit! 20-1! Kaz’s Top 50 for 2017 – Part One! Hey folks, this is my top 50 Aussie Country Songs for 2017. It was hard to get it down to 50 and hard to put them in order. There will probably be others later that I think of, but it basically gets down to these. They are a very mixed bag! They didn’t necessary have to be singles, but they had to be off albums from 2017 or on albums coming up….or just singles brand new (not off 2016 albums). 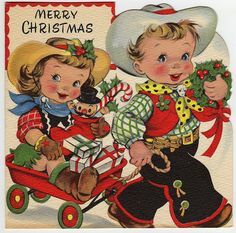 Lassoing 2017 and Merry Christmas! 2017 has been a big year in Country Music in Australia. There have been so many wonderful albums. I think that at last count, I had finished 88 reviews. Economic circumstances, distance and a few injuries have stopped me from getting to a few gigs this year, so I can’t be so specific on them, but I have listened to a lot of music and thanks to Bob Browne, Therese McKee and Carol at 2GLF, I have been able to introduce and spread the word on many up and coming acts and those who don’t usually get that dreaded exposure word. I have had some golden moments in the rough this year. Tamworth was a blast. Carol said that I had seen everybody but the cleaner there this year….actually, I did see the cleaner. She was a hoot. 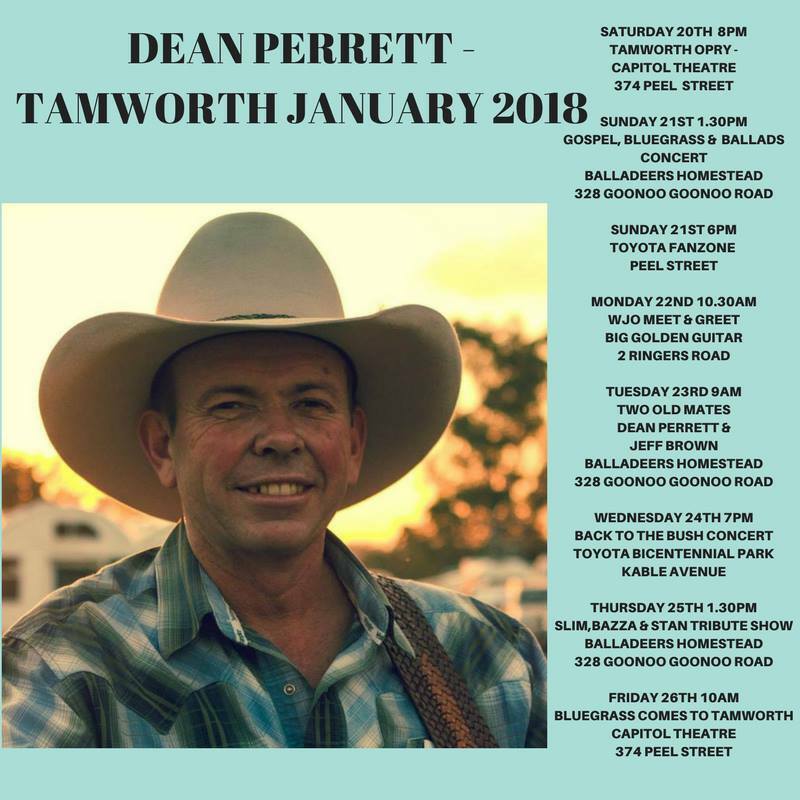 Tamworth was extra special for me this year because I got to meet a few of my country music friends who I had never met in real life, like the Deshons. I also got to cheer on The Weeping Willows who were nominated for four awards. Laura and Andy have become good friends….I even moved to Victoria to stalk them…. (ha, ha). They surprised me on my birthday in Tamworth by dedicating my favourite WW song to me. Allan Caswell did the same and Col Finley made me feel good on my birthday too. 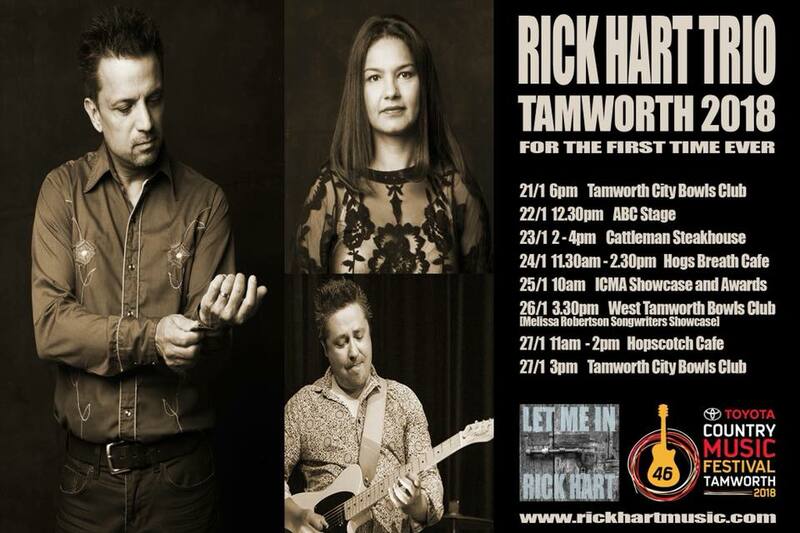 The gigs were great in Tamworth. It was great to see the Indies get so much exposure. I also got to meet The April Family: Michael, Kylie and Casey who have become favourites with me and also mates. They had the album of the year in the Kazzies and were fantastic throughout the year. Brad Butcher, Gretta Ziller, Rick Hart, Aleyce Simmonds, Shane Nicholson, Kasey Chambers, Christie Lamb, Amber Lawrence, Matt Henry, Matt Cornell, Melody Moko, Darren Coggan, Melissa Robertson, Ashleigh Dallas, Angus Gill, Lloyd Clark, Tania Kernaghan, Arna Georgia, Michaela Jenke, Lyn Bowtell, Fanny Lumsden, Paul Costa, Dean Perrett, Kerry Kennedy, Camille and Stuie, Carter and Carter, Neilly Rich, The Davidson Brothers, The Bushwackers, Sandra Humphries, Amber Joy, Kalesti Butler, Emma Jene, and many others had great releases. The ongoing friendships that I have had with many of my country music family and their families is just overwhelming. A very special moment happened in Melbourne just last month with The Long and The Short of It. I hope to report on it more soon, but it was typical of the beautiful connections that I have with these amazing folks, not just through music but off stage as well. As previously mentioned, I reviewed artists from the age of 10 to over 80 this year. They were a well balanced mob of males and females and they definitely covered most of the 79 different styles. I look forward to the huge amount of new releases coming through in the next year. I hope to get into some community radio again down here in Victoria. 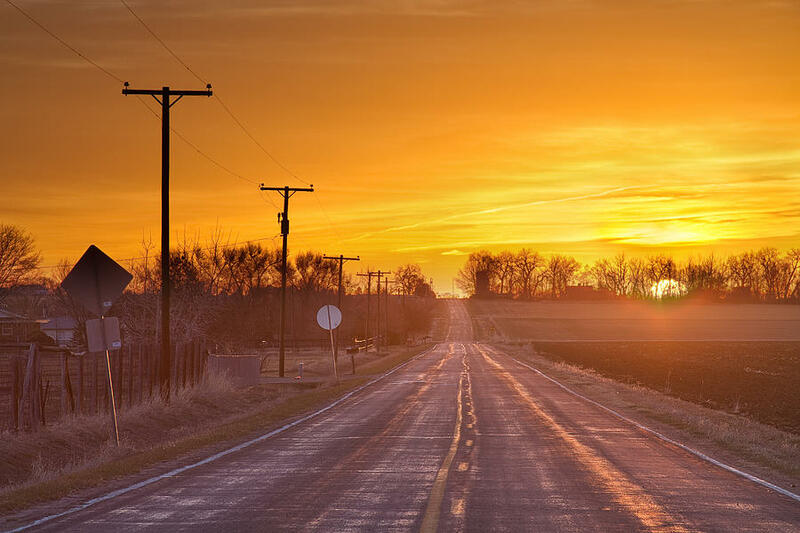 I want to thank Cathy Dobson in particular for suggesting that I try and write posts each week for bluesandrootsradio.com. I think that the word is spreading to wider places than this little blog. Allan and Marian Caswell have been very encouraging and always supportive of everything that I do….except for supporting my footy teams! Allan was a bit slack this year, he only wrote/co-wrote 50 million songs instead of 80 million but he still did pretty good! My Tamworth Marvia (The Marvellous Sisters – Sal, Allison, Wendy, Jodie, Kelly, Aleyce, etc), my sisters from another mister, Susan Lily, Melissa Robertson and all my fellow fans, especially Lynne, the Donnas, Kaylene, Craig-Lee, The Deshons, Larissa, Troy, Nat and David, Nick, Mark, M.T. and many others that are part of my family now, especially Ian Russell, who has been just super. The music is the best that it has ever been. I love my country music family. Looking forward to all of the new releases and special hugs to my country music bro, Darren Colston, and to Mike (my hero) and Lisa. Thanks to Katie Brianna for making me laugh and Ben Ransom for his many kindnesses. Thanks to all of the artists who have had so much faith in me and for giving me your beautiful music, near and far, from Kristy and Tamara and all in America, to Connie Kis in W.A, Phil Doublet in NZ etc. you are all just awesome. It has been a big year. Go the Indies, all the best for Tamworth.